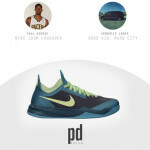 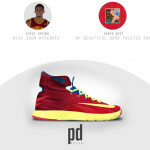 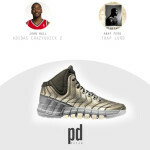 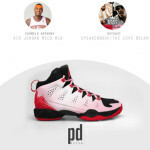 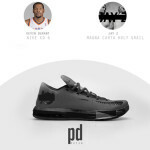 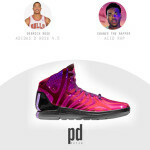 Designer Patso Dimitrov has formulated a special way of re-vamping the signature sneakers of some of today’s hottest NBA stars in collaboration with popular modern hip hop albums. 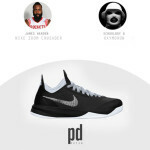 Several lines are featured including Paul George’s Nike Zoom Crusader, recreated with inspiration from Kendrick Lamar’s Good Kid, M.A.A.D City; Kevin Durant’s Nike KD VI and Derrick Rose’s D. Rose 4.5. 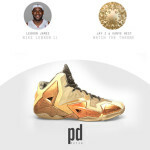 Previous Article Art Space: Fabo Fitzroy!